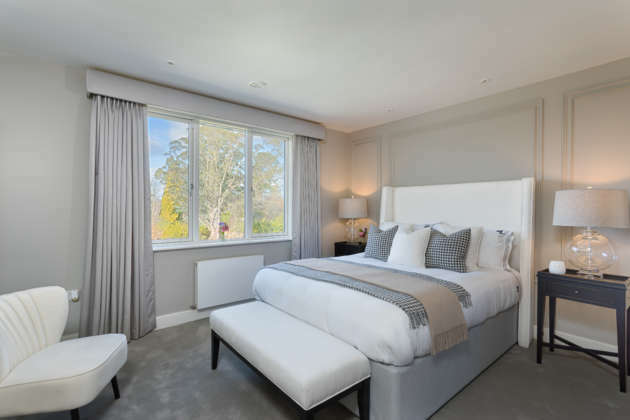 Beds fit for Kings and Queens and everyone in between! With the long weekend ahead you can be sure there is something on everyone’s mind – a lie in! 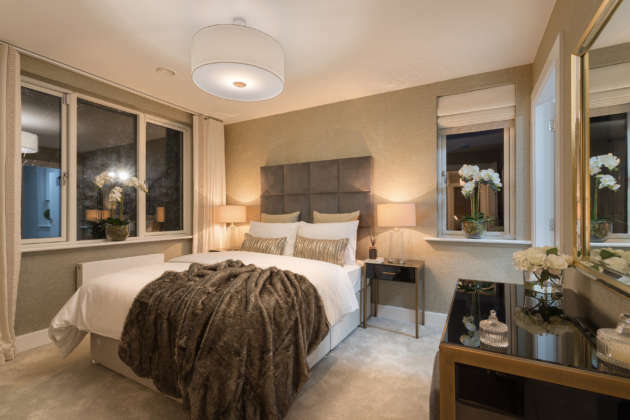 We’ve picked out some of our favourite bedrooms from our show homes which we think would be the perfect place to hit the hay. If you’re a busy parent or a (busier!) 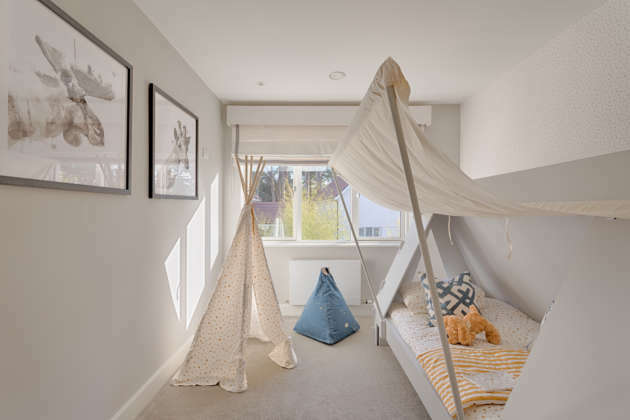 little one your bedroom is a place of retreat, tranquillity and relaxation, and of course, sleep. 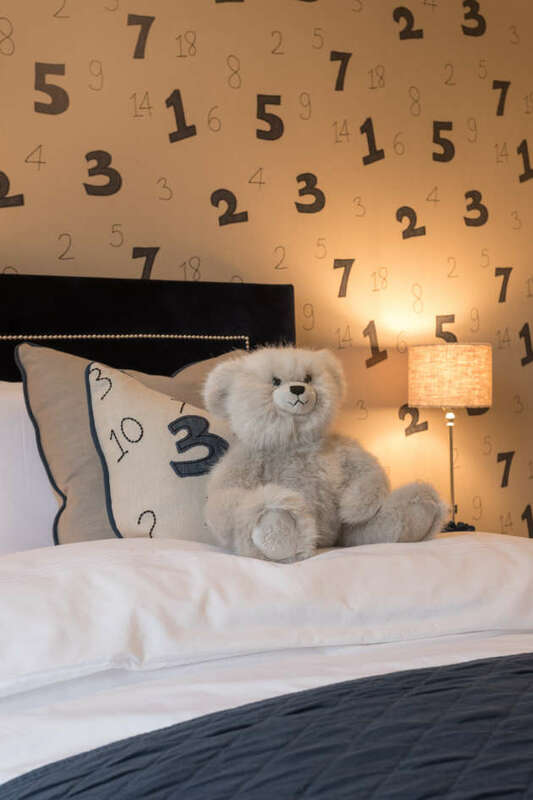 So this weekend whether you’re dreaming of Easter Eggs or just catching up on forty winks we hope you get a good night’s sleep!